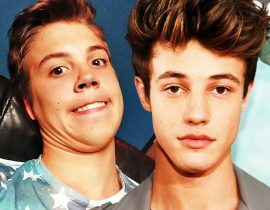 It looks like Sofia Richie and Cameron Dallas are really hitting it off in Milan this week. 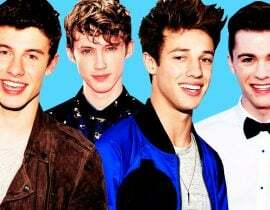 The pair were flown to Italy by Dolce & Gabbana for their front-row seats at Milan Fashion Week, where they joined the likes of Lucky Blue Smith, Raffery Law and other celeb spawn. 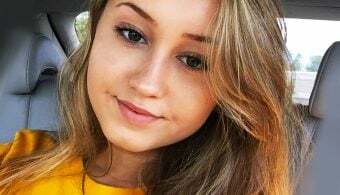 Over the summer, Sofia spent most of her time getting down with Justin Bieber – with pics of them making out splashed across the tabloids. However, as quickly as it began, their summer fling ended. 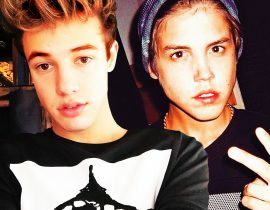 Sofia and Cameron sat right next to each other during the fashion show, and were seen chatting and getting close. Cameron appeared to be a fan of Sofia’s fashionable outfit. The pair previously hung out at the Met Gala, but didn’t actually interact much. This time, however, they appeared inseparable. Cameron and Sofia were seen chatting up a storm, and posed for a ton of photos together. We wonder what they talked about! The duo also exited the venue together, and looked super cute! The pair also went on a cute segway excursion in Milan! They were seen rolling around in a park. 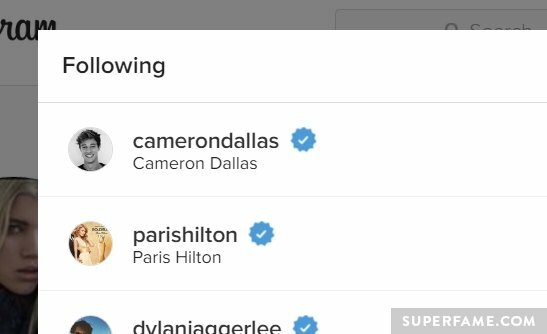 Sofia also suddenly decided to follow Cameron on Instagram. Looks like she’s looking forward to seeing more of him. 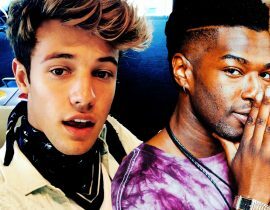 Willie Jones Rips Into Cameron Dallas: He Should Be ASHAMED!